As the most populous and one of the fastest growing democracies in the world, India is embracing unprecedented change, not least in its demand for English-language comedy. No one sells more tickets globally than Indian-Canadian comic Russell Peters, while The Comedy Store’s year-old branch in Mumbai hosts some of the UK’s best headliners and local acts up to five nights a week. Next year’s Fringe promises an influx of comedy and theatre from the sub-continent, but at the vanguard is Vir Das, whose Walking on Broken Das arrives here for nine nights. One of the first Indian stand-ups to tour theatres, I saw the 32-year-old perform his 60,000-plus selling show, History of India, at Mumbai’s Sophia Bhabha Auditorium in early July. Charting the ancient, Indus Valley civilisation’s path to contemporary political corruption, indicting The East India Trading Company and Liz Hurley along the way, this ambitious, cheek mic-presented lecture was inspired by Eddie Izzard’s theatrical shows and remains the only occasion I’ve stood for a national anthem before a gig. Three days later, terrorist bombs ripped through Mumbai, a terrible reminder of the nation’s difficult ongoing progress. But that week, Das’ life was already changing dramatically. His role in a cult Bollywood comedy had transformed him from a comedian and promising actor, with bit-part appearances in ITV sitcom Mumbai Calling, to a bona fide film star, unable to walk his British Bulldog, Mr Watson, without being stopped for photos. 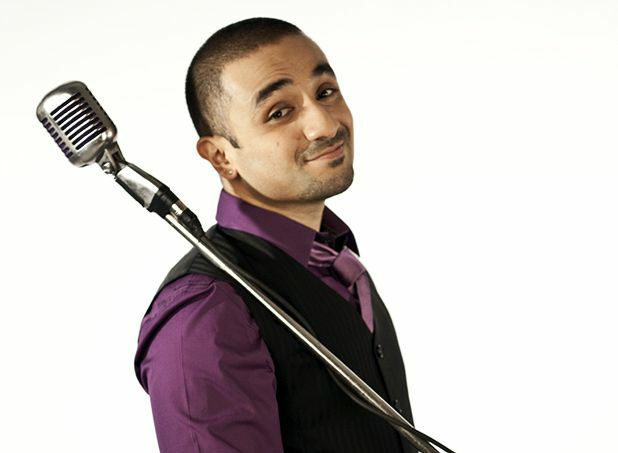 Vir Das: Walking on Broken Das, City Edinburgh, 226 0000, 12–20 Aug, 7.30pm, £10 (£8).